Escalate your shopping spree with our unique and beautiful shopping bags. 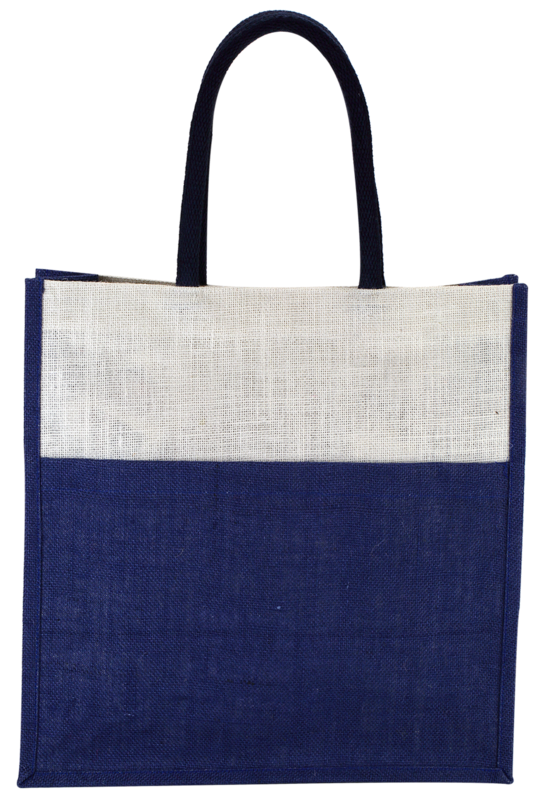 With the blend of blue and white color, this Jute shopping bag makes a striking contrast. 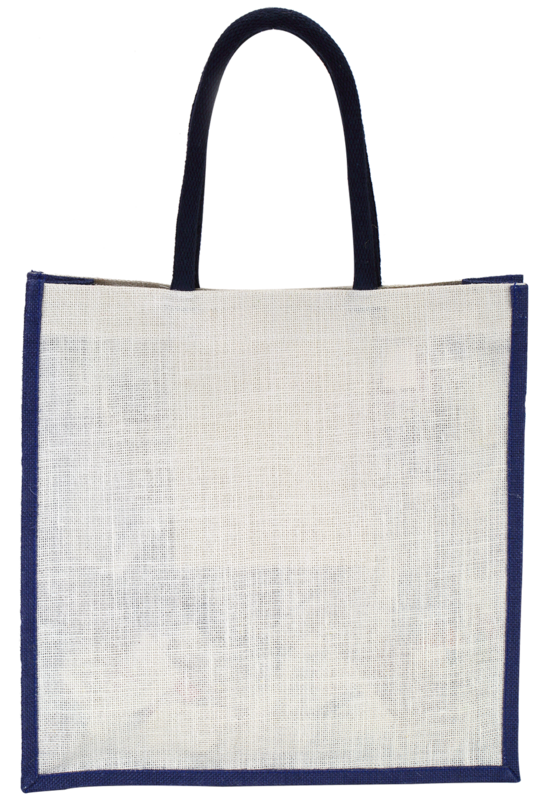 This is a reusable bag that you can take for shopping anytime. It has 40 cm height, 39 cm width and 12.5 cm in depth that makes a room for all those products you shop from the store. 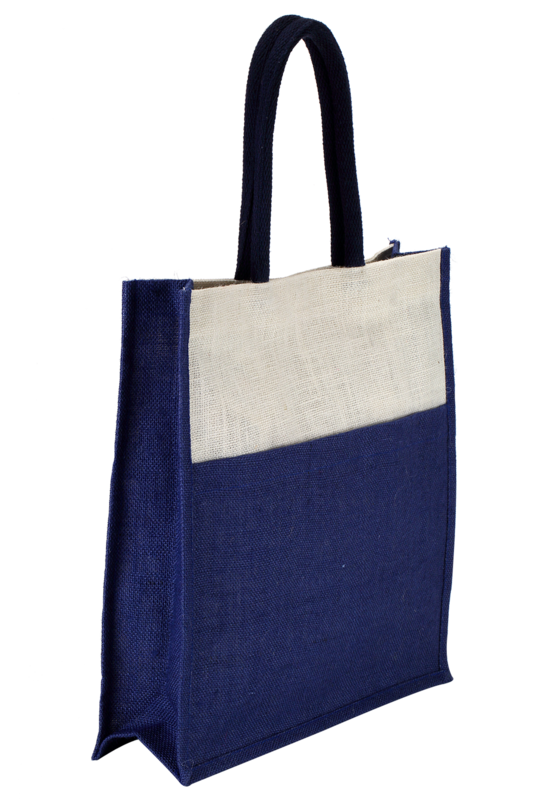 So, go shopping now taking this trendy Jute bag.